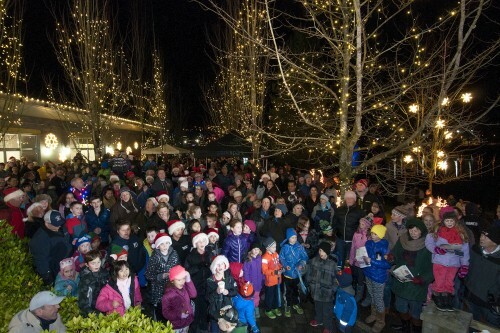 Join your community at Lafarge Lake for the Coquitlam 125 wrap up film and seasonal light display. The Lights at Lafarge promises to be bigger and better, with grander light displays. The event takes place at Town Centre Park and Evergreen Cultural Centre on November 26th from 2:00pm to 5:30pm.